From the jungles of Gabon, the Bwiti are a people who have found mastery in the study of life. 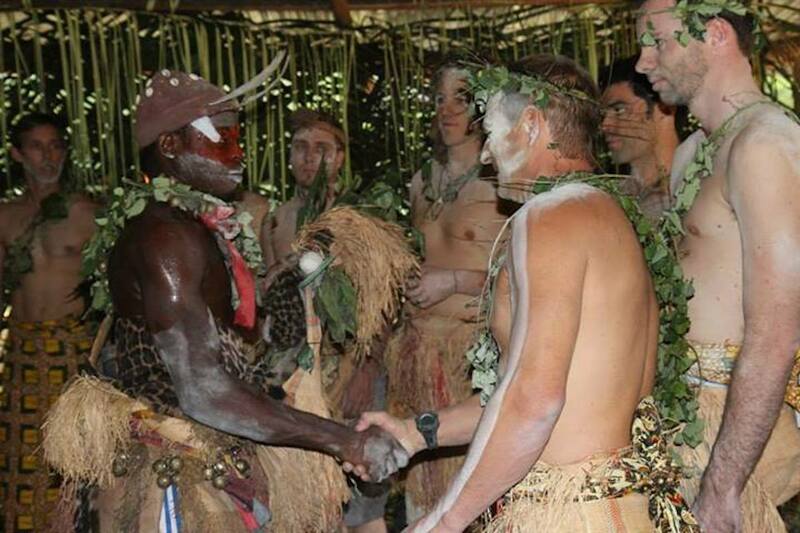 The Bwiti tradition is not a religion; it is the study of life. It’s a traditional spiritual path of living life through direct experience. It’s an oral tradition that has been passed down for hundreds of years, if not more. They do not carry a belief system; they either know something, or they don’t. And if they do not know, they will be with the unknowing until they have their own direct experience in life. This knowledge is said to have originated with the Pygmy people deep in West Africa, eventually becoming the practice of the Bwiti tradition. 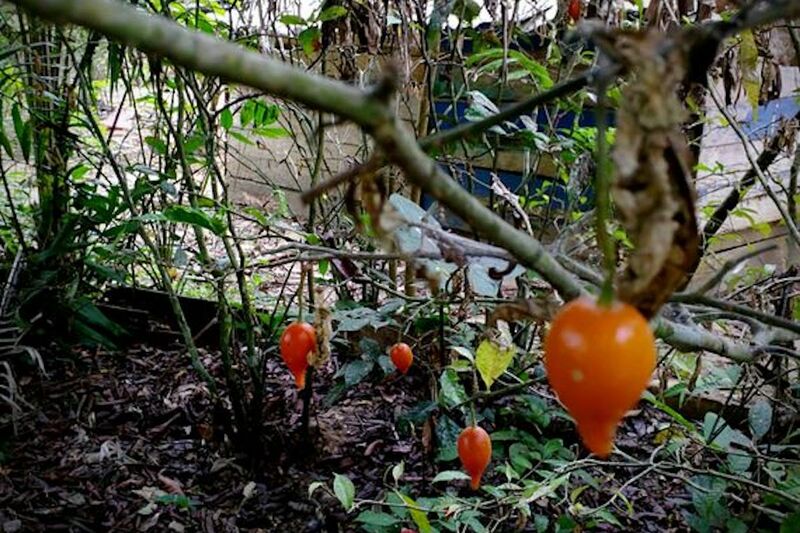 Their spiritual path revolves around the sacred use of the Iboga root. 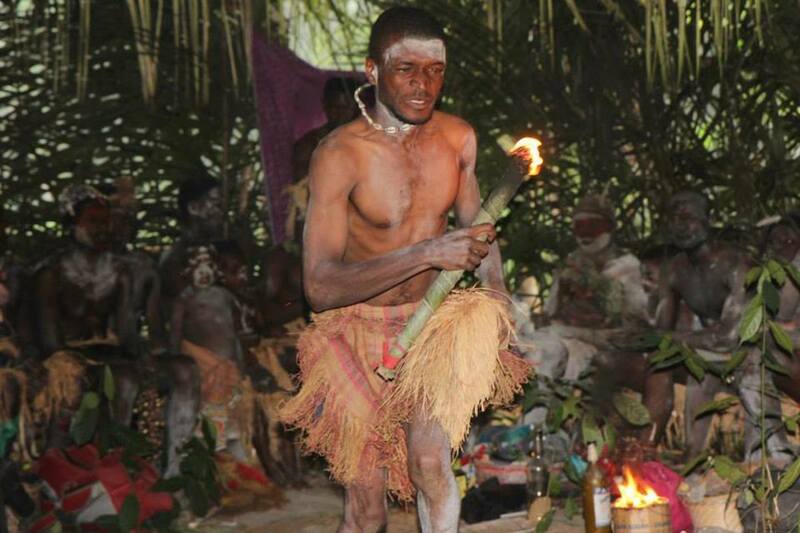 For centuries, followers of Bwiti tradition have used Iboga in healing ceremonies and spiritual rituals for self-discovery, personal development, physical healing, connection to nature, direct communication with spirits and ancestors and in giving thanks for the gift of life. The Bwiti use Iboga as a tool, to connect to spirit and to innate truth. The medicine uncovers and accesses this truth that lies within each of us. In Gabon, Iboga is viewed as a sacred medicine, a teacher plant, and The Tree of Life. 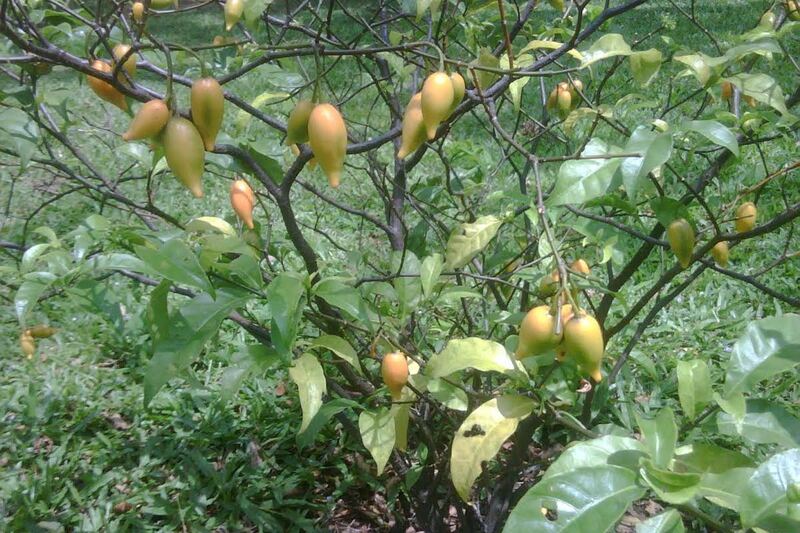 This root is held so sacred that on June 6, 2000, the Council of Ministers of the Republic of Gabon declared Tabernanthe Iboga a National Treasure. 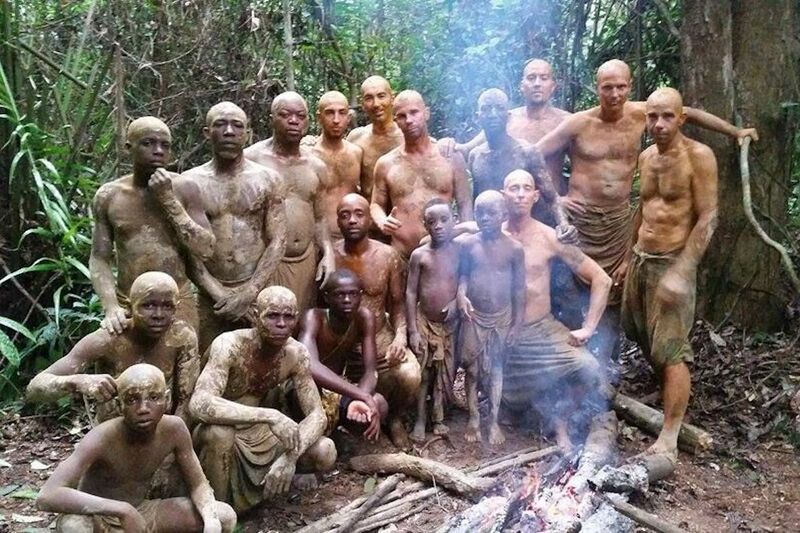 The spirit of Iboga created the Bwiti tradition through the Pygmies and their knowledge. 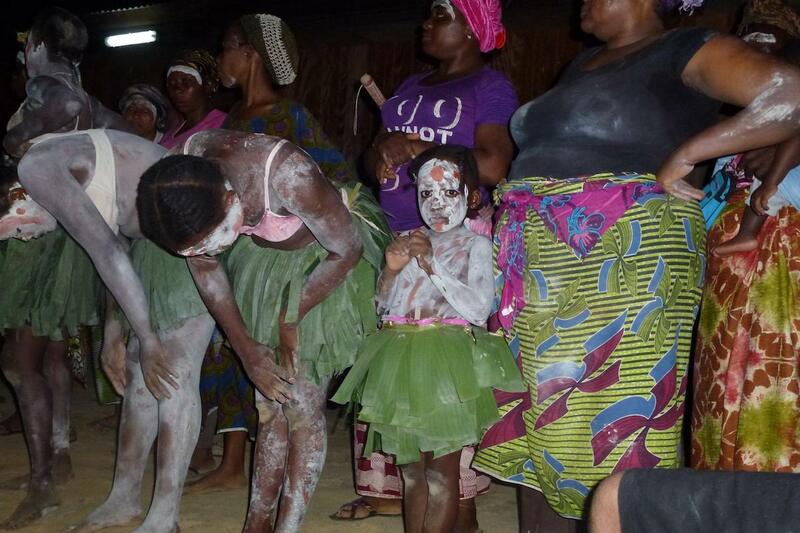 Through Iboga’s guidance, the Bwiti created instruments, music, dances and expanded their creative expression. The Bwiti use a red paste, which signifies the woman’s menstrual blood, and a white paste, which signifies purity and the man’s sperm. When the pastes are used together, they equal creation and the gift of Life. These pastes are painted onto the body and used in ritual. For the Bwiti, there is no guru. No ‘big guy,’ that is prayed to or worshipped. There is only one prayer that the Bwiti use. Every morning, they thank the Creator for another day. It is a gratitude for life itself, for the gift of simply being alive. The Bwiti know that, from day one, the creator gave us everything we need. This truth exists deep inside of us. We do not have to ‘pay’ to be alive. We simply are. The value of one’s life is held in the Bwiti’s highest regard. They treat themselves with care, and possess honor, courage and commitment for their life. They deeply understand that we enter this world alone and we will leave alone, so nothing outside of themselves drives their internal happiness. They recognize that they are a part of nature, and they do not abuse it. Nature is here for us to learn and grow from, to use for resources without abusing them. If nature is abused, we are essentially abusing ourselves on emotional, physical, psychological and spiritual levels. Conversely; by abusing themselves they are abusing nature. They teach that life has always, and will always, begin inside of us. Nothing outside of ourselves will make us happy long-term. We must harness and nurture our truth to be happy within and to bring peace to the mind. By living in the moment—not holding on to past or projecting into the future—the Bwiti move through life. They live presently, accepting what is, always engaging all of their senses to help guide them. Fear does not exist in their tradition. To them, fear is only the mind creating something that is not real. It is only a thought that limits human potential. Bwiti are hunters of truth, and when the mind is making things up, they recognize it as the illusion world. They choose not to identify with the mind, not to become prisoners to their own minds. They train their minds to be used as a tool. As in the majority of African cultures, music is a chosen means of connection between the different realms. The physical and spiritual energy music provides gives humans necessary force for transcendence. Bwiti music is intended to create an atmosphere that makes it possible for the seeker to enter in direct communication with ancestors and spirits. The Mougongo—an instrument created from the bow and arrow—drums, and their version of the harp are the foundation of the rhythm. With the addition of powerful words, the sound healing for the Bwiti music is expressed. The Iboga medicine and these simple life teachings can help heal all those who seek.